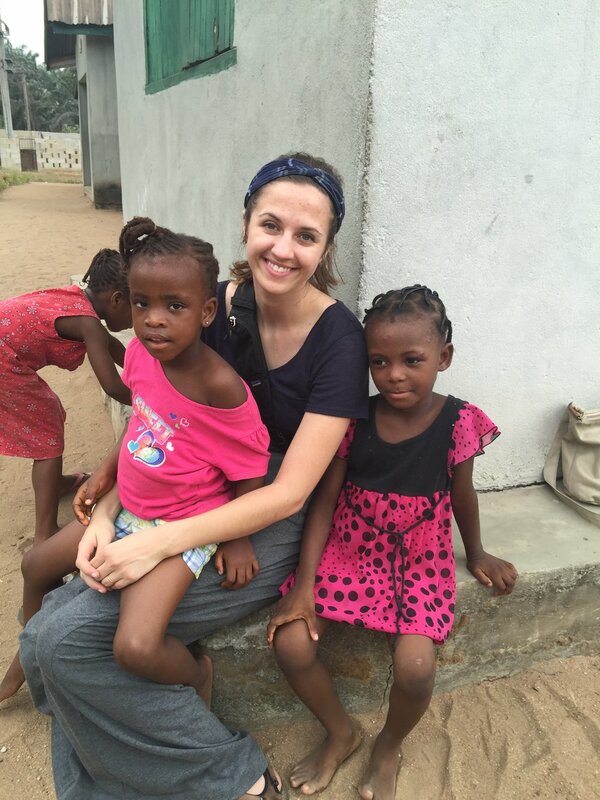 Volunteering & Mission Trips — Right Steps, Inc. Nowhere in today's mission field has this Biblical injunction been upheld than at Right Steps, Inc. and Susana Homes! Every year and since its inception in 1998, Christians from all over the United States and Canada have willingly and joyfully traveled to Susana Homes to share their many gifts and talents with the needy of that part of Nigeria. From the day Bob Price from the Church of Christ in Lexington, Kentucky and Mike McFarland of The Church in Newnan, Georgia traveled with Director Hendricks to put things in place for this mission work, the road has been so traveled that it is now a known destination or all those who wish to truly practice pure religion! Right Steps, Inc. is always grateful to the many Godly men and women -- young and old -- who make this trip to Nigeria several times a year -- and all in the name of God! Without your love, support, and sacrifice, the thousands who have heard the Gospel, received many blessings of our benevolent Father in heaven would not have known the LOVE of a God who loves and cares without borders! "Each one should use whatever gift he has received to serve others, faithfully administering God's grace in its various forms." "God is not unjust; he will not forget your work and the love you have shown him as you have helped his people and continue to help them." Call today and find out how you can become a part of this ministry of love to the needy and to the unreached of this world!